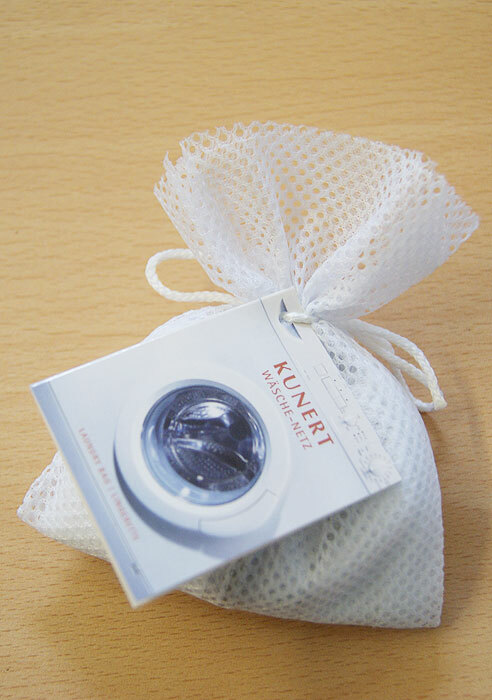 Kunert.co.uk was set up to help customers quickly find anything within the Kunert range. 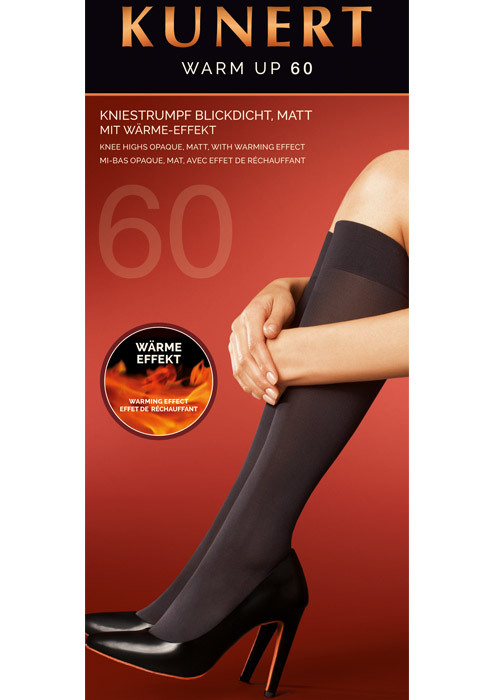 The Kunert hosiery range is one of the best and most inclusive around. They do everything you can imagine. Let's take a look at some of their ranges and see what is available from one of the most knowledgeable designers in the world. One of their best known ranges is Fresh Up. 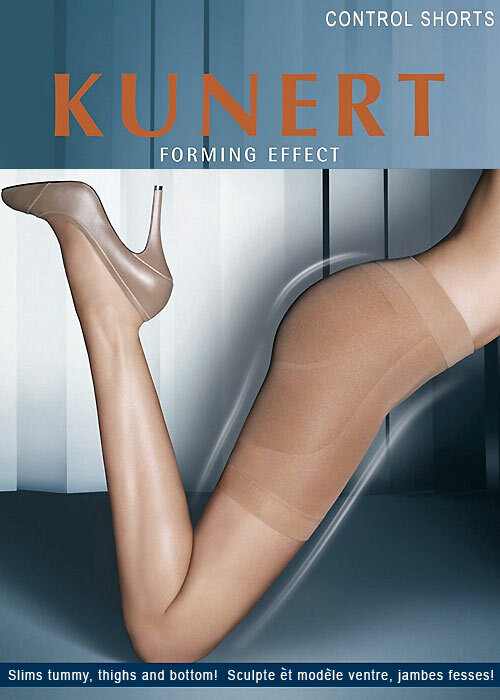 It is Kunert's key sheer tights range, and it is easily one of our absolute best range in terms of quality of fabrics, richness of colour and perfection in fit. Fresh Up is simply superb in terms of all of these attributes. 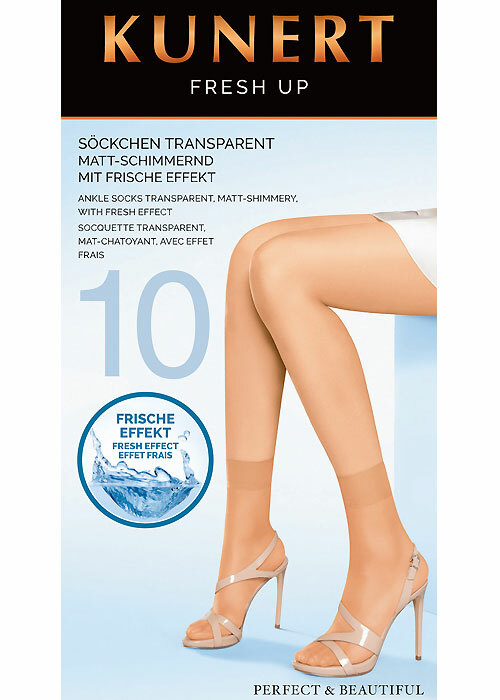 At just 10 denier and other thicknesses in the region it is very sheer and you can see your skin through the material, but it is also very good for giving your legs a healthy glow and tone that is much easier to add than spray tan or tanning lotions that are often used to make your legs glow and shimmer. 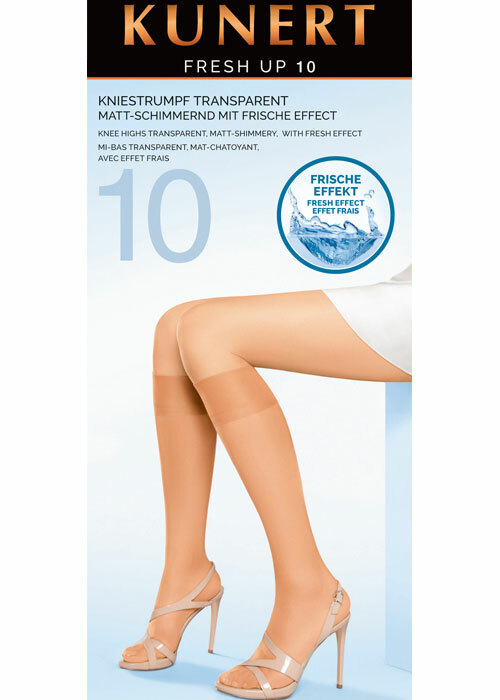 Tights have some distinct advantages to tanning solutions that use chemicals. The first is the most obvious advantage, that there is no chemical substance involved. Of course, most modern tanning companies take great care to only use the safest substances possible, but then again there are those who really cannot have anything but the gentlest skin creams or sprays. 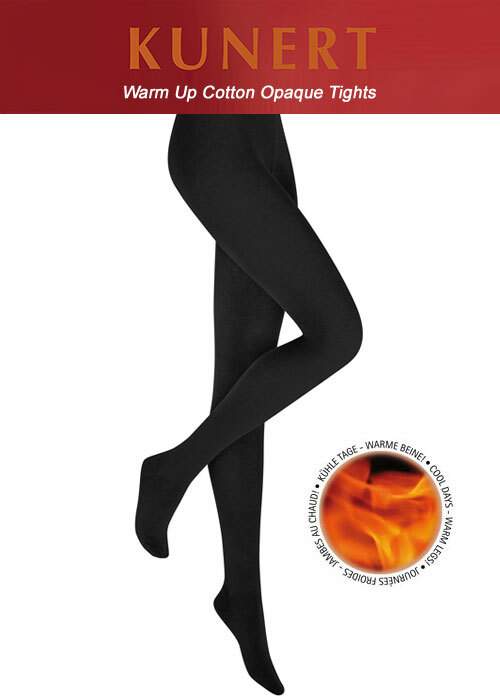 Tights are great for those with sensitive skin, as they can stop worrying about whether they will get any irritation from their legs and worry about their outfit and even the rest of their day. 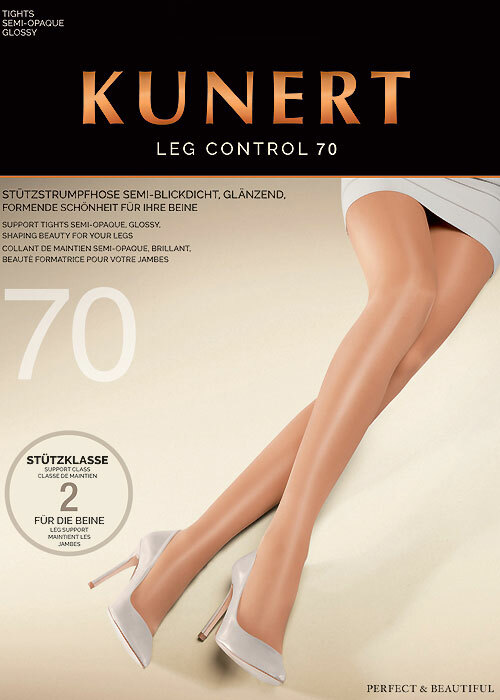 Kunert Fresh Up are great for tanning and as they are simple nylon and elastane blended tights, they irritate almost no one. The other great benefit of tights over tanning is that you can skip the constant at home treatments and the time consuming top ups and spend just 30 seconds in the morning slipping your tights on instead. Kunert's other big name ranges include Warm Up. 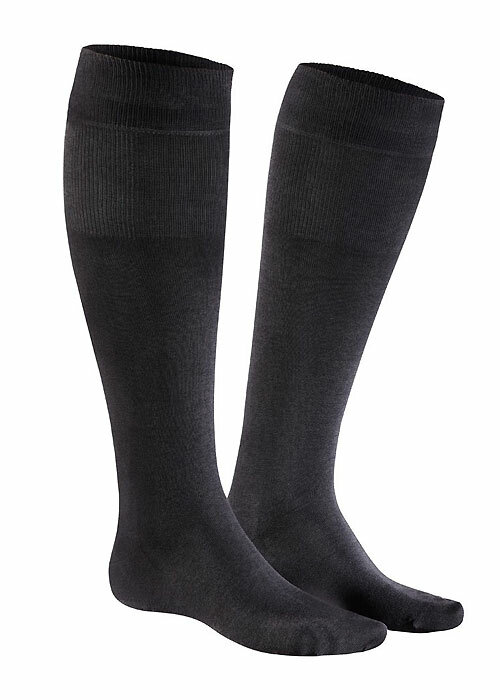 The foil to the Fresh Up range, they are 60 denier, insulated so that they feel like 120 to 140 denier and are perfect for extreme weather conditions. You might say the term "polar opposite" is apt for these tights. It gets very cold in parts of Germany in the winter and Warm Up are ideal for outdoor activity or for those traveling through the wintery climes of Bavaria or anywhere really. The one thing we have to mention about Warm Up is there ability to be as thick as a 60 denier, making them compact and easy to travel with, not to mention taking up no room in your drawers, and their insulation properties that rival items twice as thick. But beyond a doubt, the biggest range in the whole collection is Kunert Satin Look. 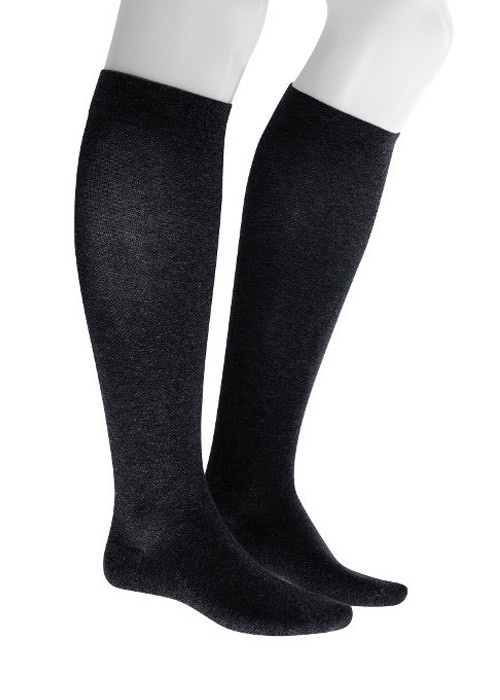 This line up is part of their essential and core items, and it is the perfect tights design for everyday wear. It is by no means a budget item, but it is still ideal for day to day wear as well as evenings. Satin Look is a 20 denier item that is ideal for any occasion. The slight sheen gives your legs a healthy glow and is great for dinner dates, the sheerness is very feminine and not at all stifling like anything thicker might be, and the strong but subtle colours are all perfect for office attire. 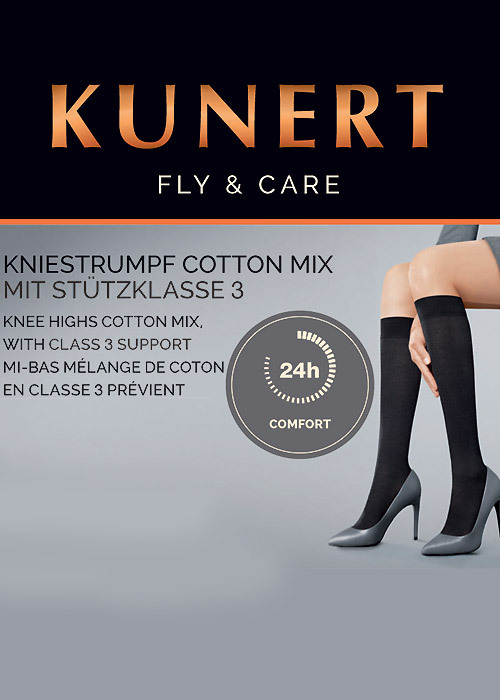 This is the most essential and core item from Kunert and the first thing you should try from them if you want something that shows off the Kunert's exceptional quality.